40% discounts on ALL keys. 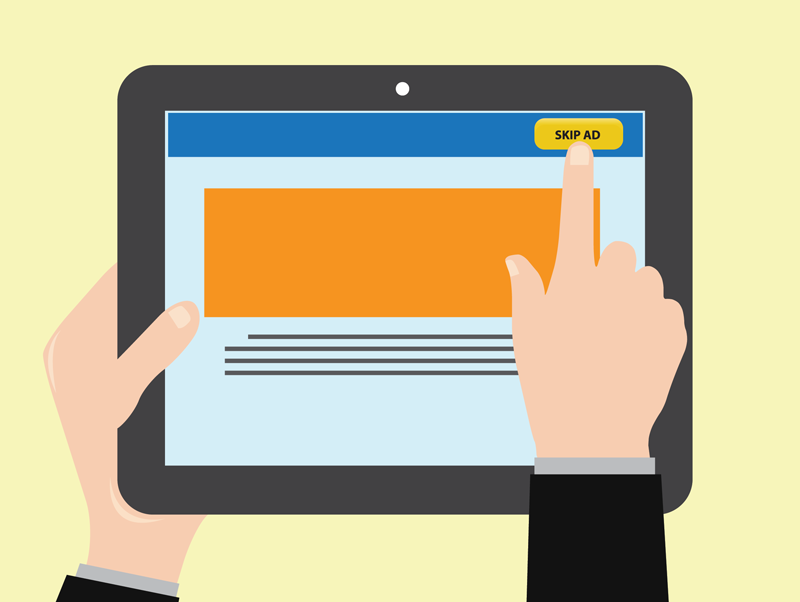 Standard, premium, mobile, any device number, any period. Promotion is valid for everything, including prolongation or upgrade of keys that you already have. Deal is valid until 4 May 2016, 12 pm (UTC/GMT +3 hours). 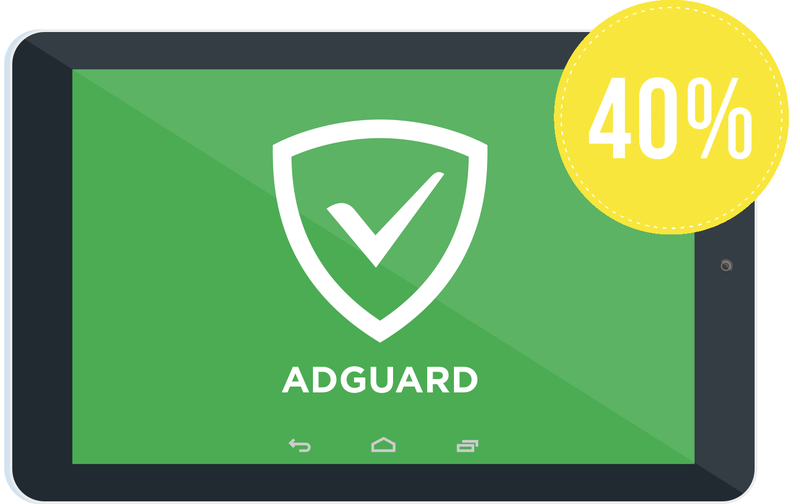 Don’t miss the chance to purchase Adguard keys for yourself or your loved ones!